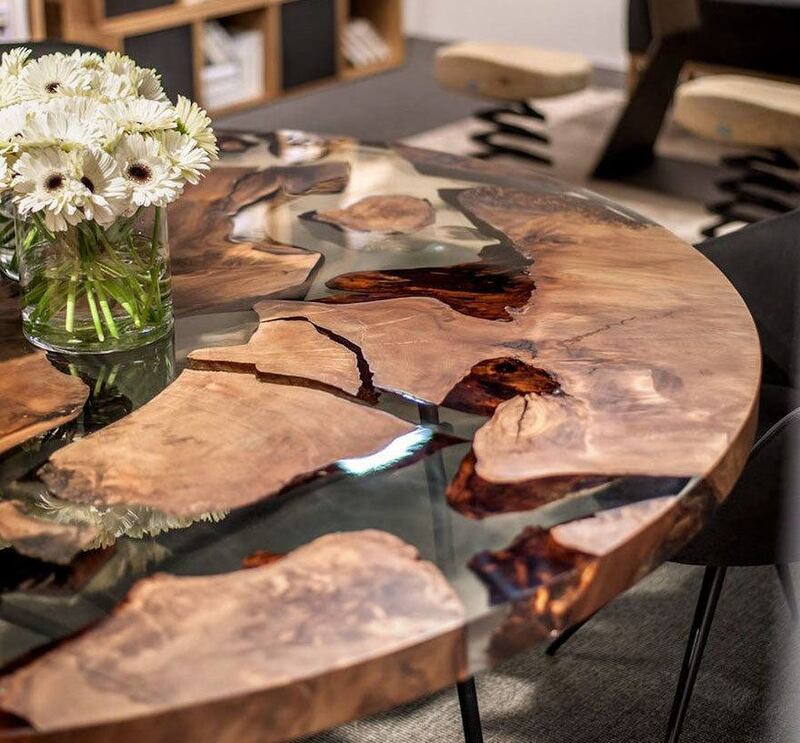 Bring a sense of nature into your home with the Earth Wood and Resin Table by Renzo and Matteo Piano which features wood from New Zealand. 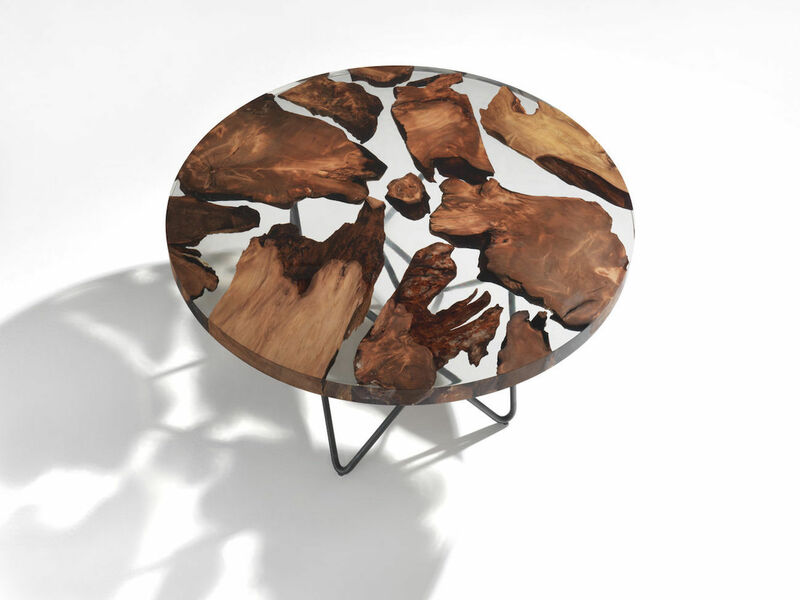 Bring a sense of nature into your home with the Earth Wood and Resin Table by Renzo and Matteo Piano. 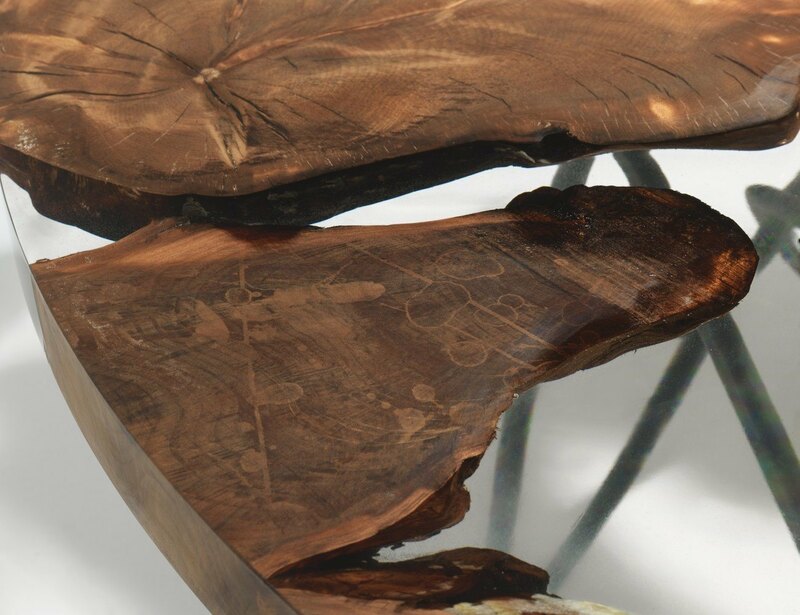 Featuring Kauri wood from New Zealand, the stunning design of this table is something certainly familiar. 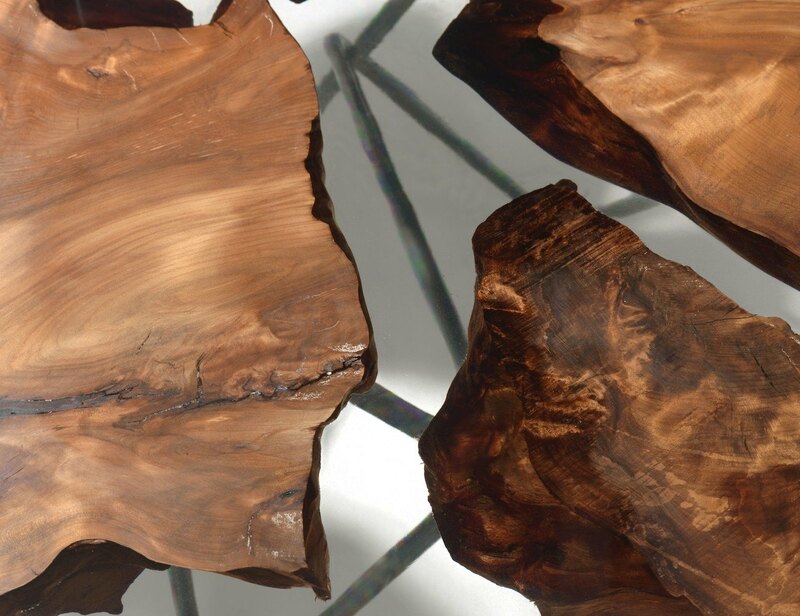 In addition to the wood is beautiful resin. 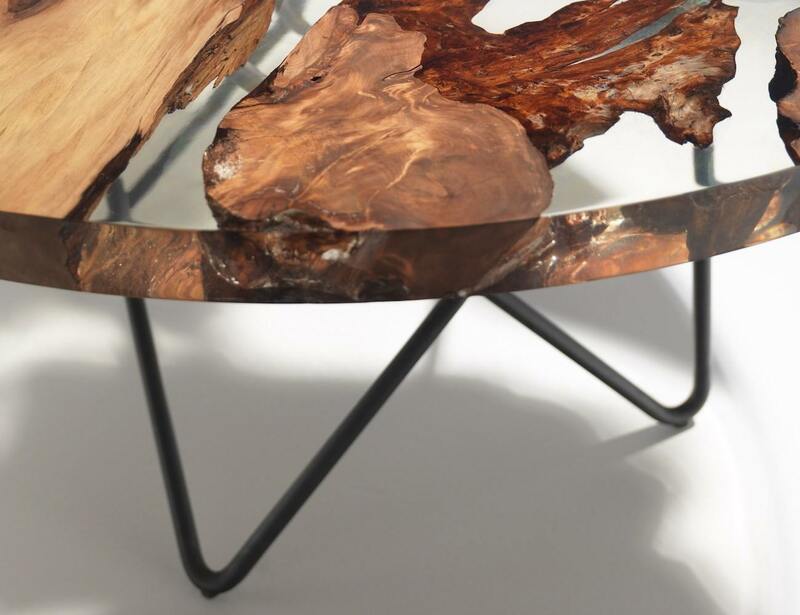 The combination of the materials produces an Earth-like geography. 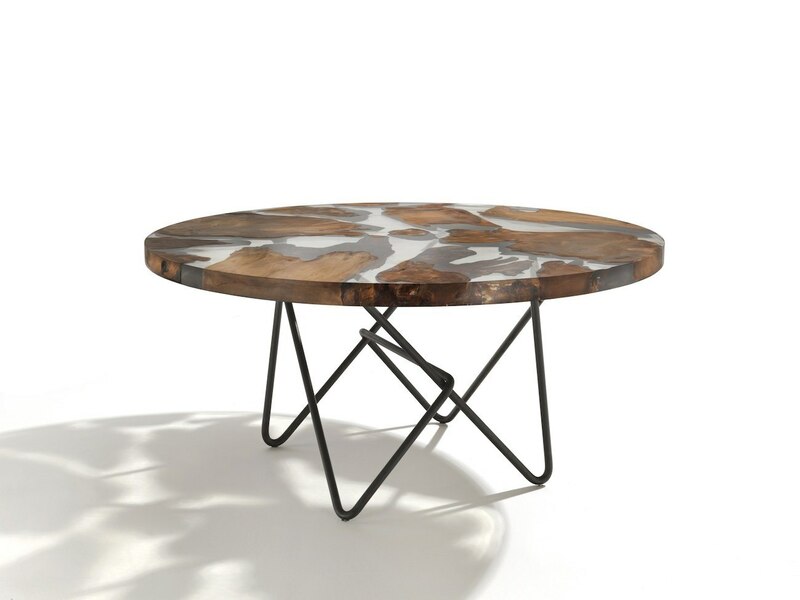 Coming in a circle, the Earth Table encompasses even more of a global vibe. The resin material is also transparent. 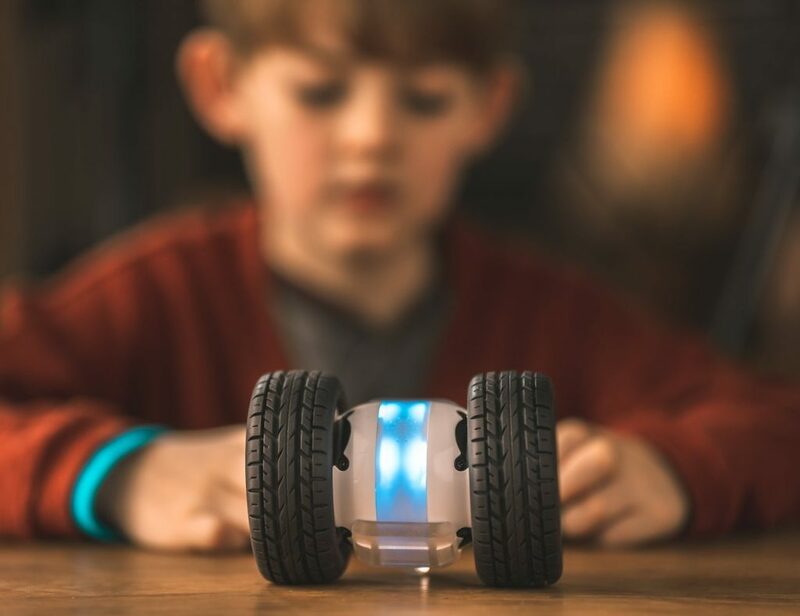 This adds to the depth of the table as light can dance in and around the material. 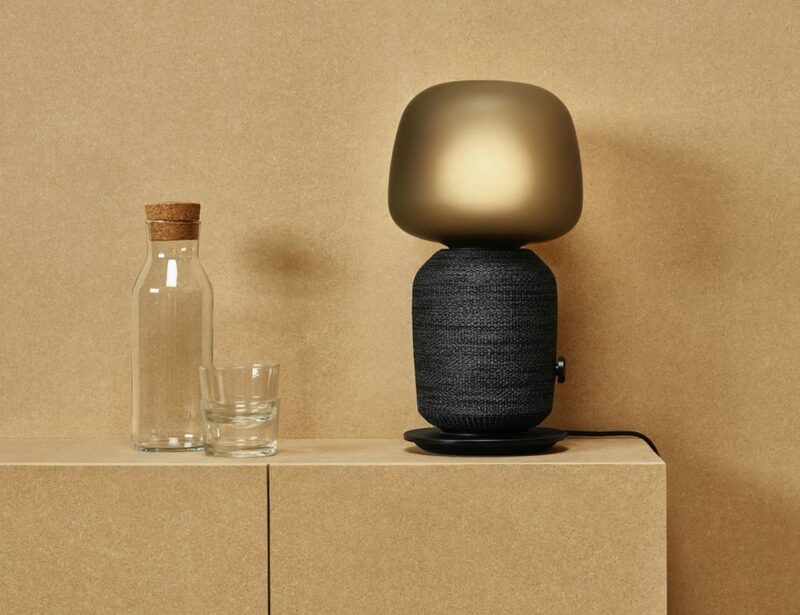 Finally, all of this spectacular design rests on top of dark iron tubular legs. The visible welding marks is a nod to the reinforcement of modern buildings and foundations.